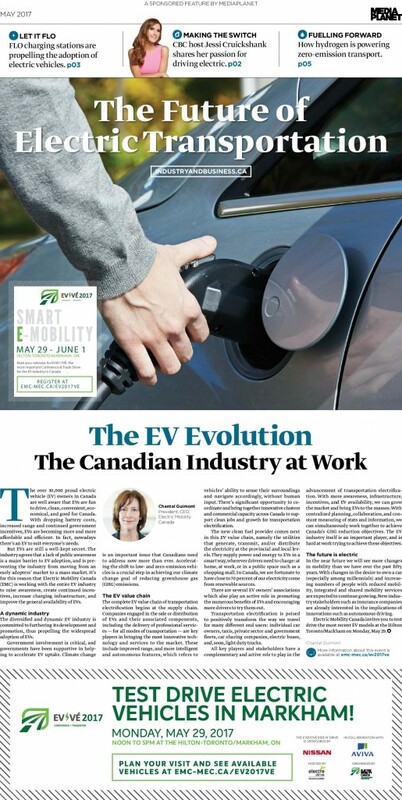 On Saturday May 27, 2017, Electric Mobility Canada’s Chantal Guimont published “The EV Evolution: The Canadian Industry At Work” in the Toronto Star. 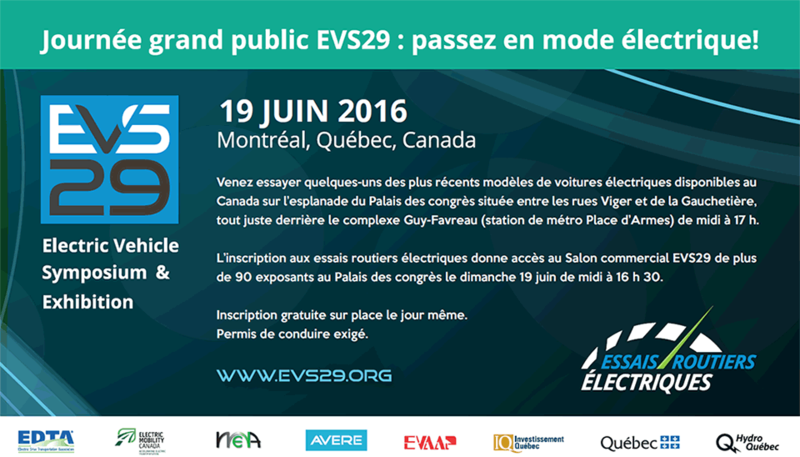 This article is part of a special section dedicated to EVs and the future of electric transportation in Canada. It also features EMC members FLO, Power Workers’ Union, and Ontario’s Minister of Transportation Steven Del Duca. Read this special section on electric vehicles here.